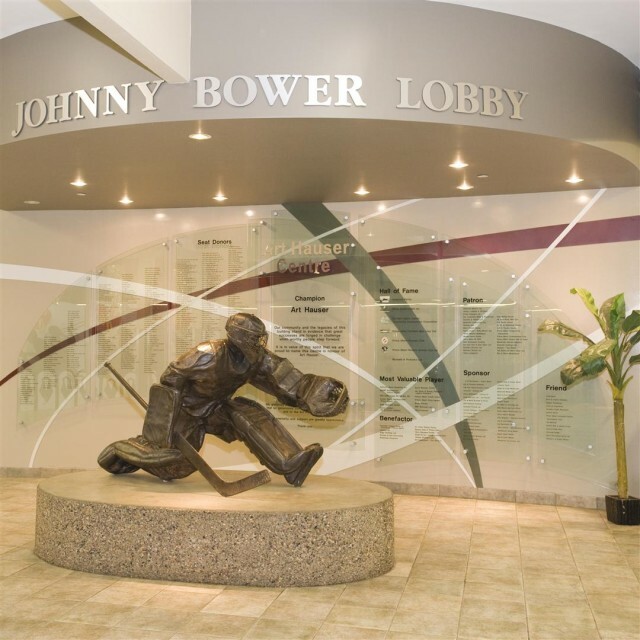 aodbt was commissioned by the City of Prince Albert in 2004 to complete a multi-phased renovation and addition to the existing Prince Albert Communiplex. The first phase of the project included renovations to the existing dressing rooms and training area for the Prince Albert Raiders Hockey Club and a two-story 140-square-metre washroom/concession addition to provide additional services and exterior access to the nearby track and sports fields. 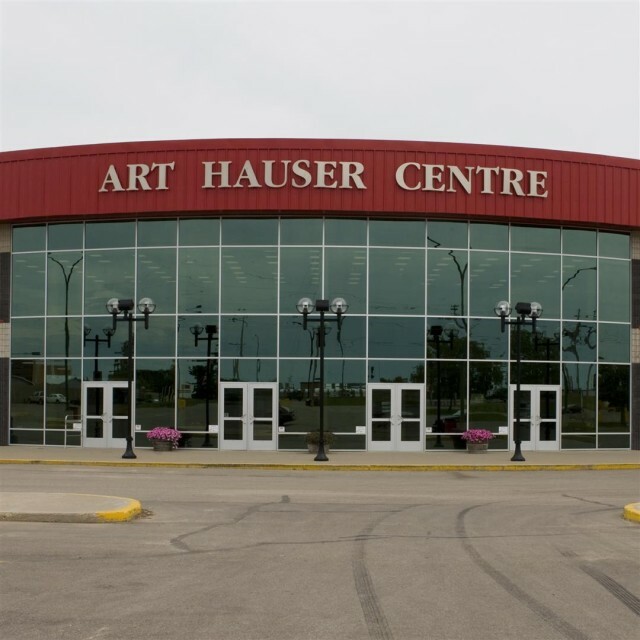 The second phase of the project involved expansion of the office spaces for the Prince Albert Raiders Hockey Club and Art Hauser Centre Governance Board, improvements to the washroom facilities, lobby, and concession areas, and an addition of a 450-seat banquet hall. 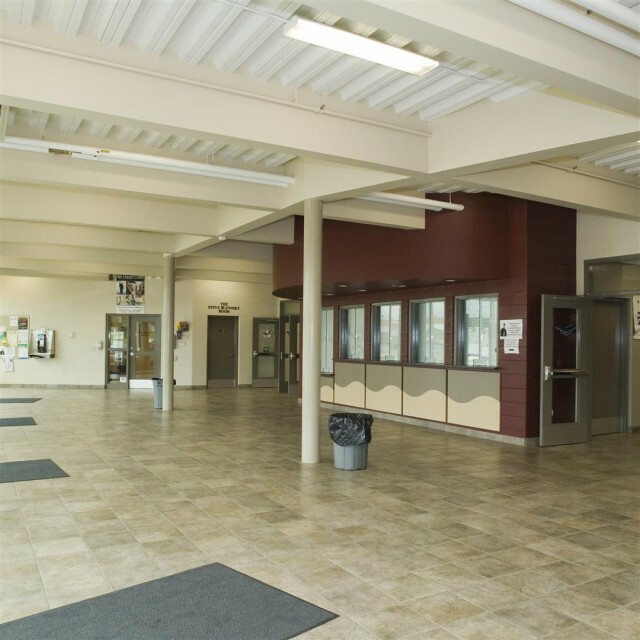 Completed in early 2006, the upgraded facility boasts durable, low maintenance interior and exterior finishes, providing a safe and welcoming environment for the public.